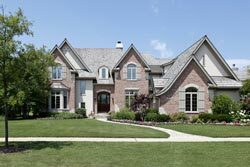 Washington Township Property Management, Washington Township Property Managers, Washington Township, IN Property Management Companies. Still concerned about evictions? 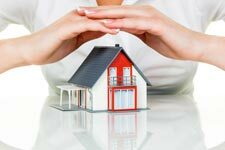 Red Door Property Management is the only property management company in the Washington Township region to offer our exclusive Eviction Protection Program which covers the cost of evictions so our Owners can rest assured they will not be surprised with a costly attorney’s bill should an eviction be necessary.